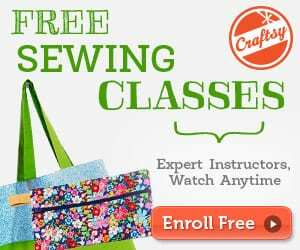 Huge Janome Sewing Machine Giveaway –$1,499 Value! We’re so delighted to announce to you our latest “Huge Holiday Giveaway” just in time for Christmas. Our sponsors have really come to the party with a tremendous prize this year. 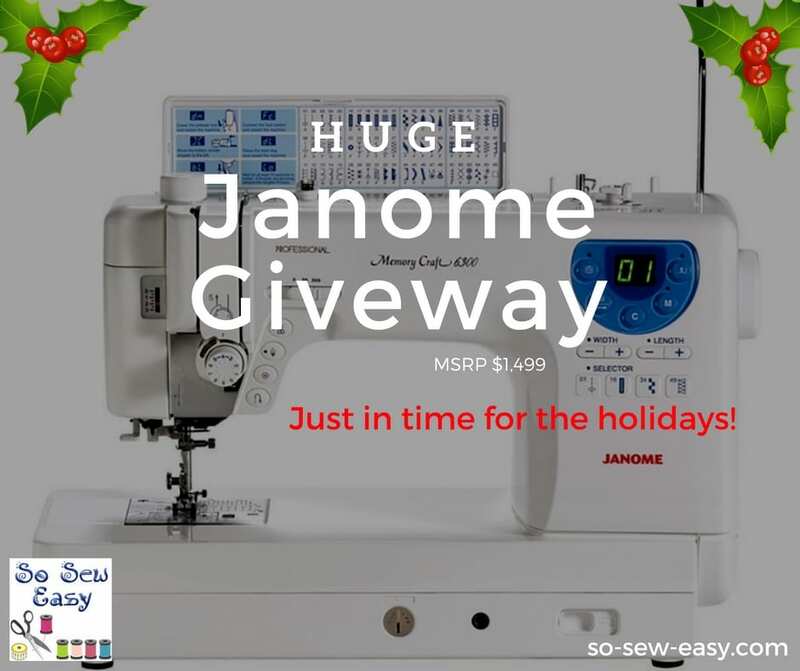 5 Responses to Huge Janome Sewing Machine Giveaway –$1,499 Value! What a great sewing machine!! I’m really having trouble with mine machine. This would be great for my quilting for Quilts Of Valor. 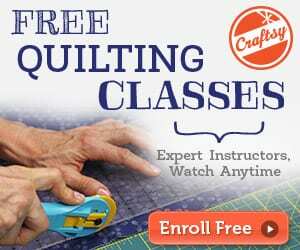 We make quilts for our veterans and our active service members just to let them how must we appreciate there service! I want to win a Janome. I’ve never sewn on one. I would love to have one of these machines! I am so tired of bargain basement machines. Awesome! I love Janome machines! They are workhorses!